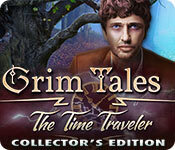 Elephant Games proudly presents another exciting chapter in their classic series Grim Tales! 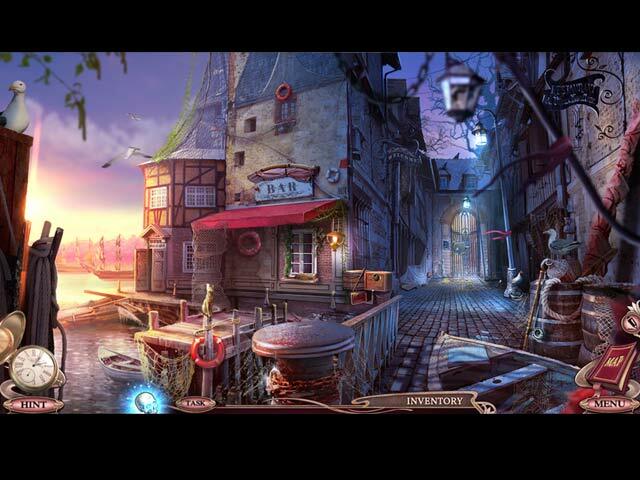 Anna Gray is on her way to a family barbeque when disaster strikes! After nearly dying in a car crash, she discovers someone has murdered her niece and nephew and intends to destroy the entire Gray Family. 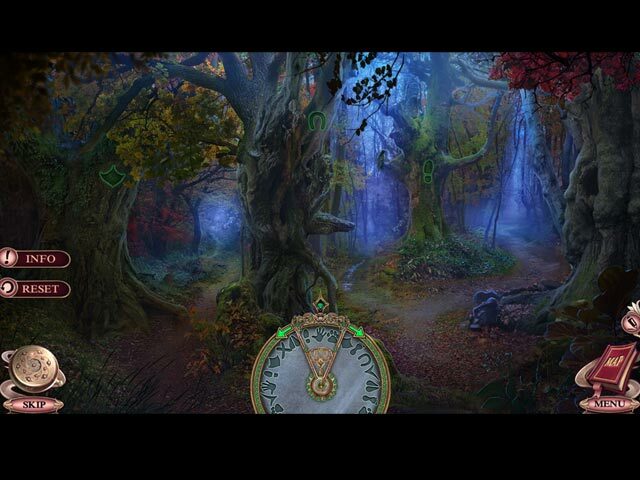 When Anna goes back in time to stop the villain, she discovers that the killer can travel through time too! Now that the tables are turned, can Anna stop the killer, or will her entire family be wiped out? 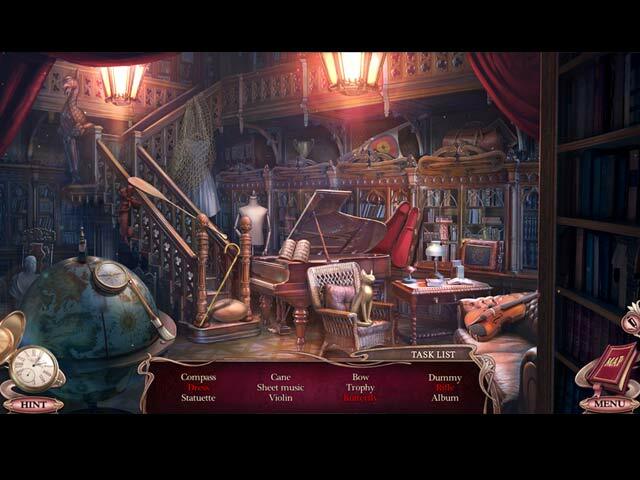 Find out in this gripping hidden-object puzzle adventure game!